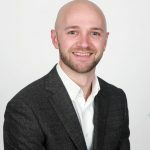 Staying true to their #PeopleMatter ethos, Nottingham-based IT Managed Services Provider Littlefish, demonstrate their commitment to professional development, with the re-launch of their inhouse learning Academy. The new scheme is a blend of structure and flexibility. Learning is tailored to the requirements of specific roles. After completing the entry level for your job role, there are three dedicated learning levels, Bronze, Silver, and Gold, which all require the successful completion of the appropriate qualifications. At each level, learners make choices around the qualifications they will pursue, tailoring their learning to their interests. After completing each level, learners are rewarded with an increase in their annual salary, and gain access to the next level. Once learners reach the Bronze level for their job role, they can choose which Academy they want to participate in. So, if they want to develop knowledge of, or move into roles in another area, such as Infrastructure or – coming soon – Professional Services or Cyber Security, they are able to do so: making learning appropriate to individuals’ career aspirations in their current field, and facilitating the potential to pivot towards a career in another area of the company. To ensure this exceptional customer experience, the company also recognises the importance of developing ‘softer’ people-skills, so there are also opportunities for 1 to 1s, mentorship, to engage with leadership programmes, and to practice role-play based training. 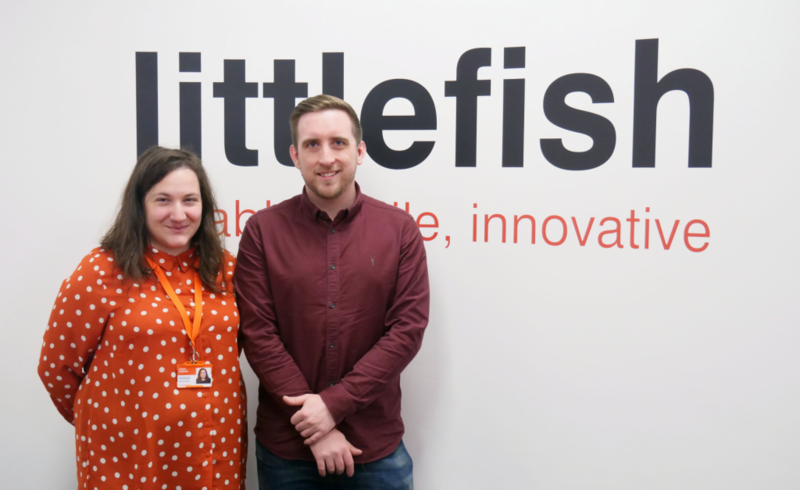 “We recognise that the practical and the personal interact, and the importance of both, in all of our roles here at Littlefish,” comments Emma. In Littlefish’s further commitment to professional development, the company funds the learning and exam costs and LinkedIn learning is now available to all employees regardless of Academy entry. LinkedIn learning is a global, online learning platform, that can be accessed remotely or while on the move, anywhere, anytime, designed for in-depth instruction and just-in-time microlearning. All Littlefish Academy courses offer industry-recognised qualifications and learners are able to add up to £4500 to their annual salary as they progress through the Academy. The Littlefish Academy is a further proof of Littlefish’s belief in nurturing employees, their talents and aspirations, which in turn leads to exceptional customer experience. And watch this space – the exciting new tracks in Professional Services. Service Delivery and Cyber Security will be onstream soon! Littlefish is an award winning and rapidly growing Managed IT Services Provider. Through a focused growth plan, it has become an established and credible alternative to the ‘usual suspect’ large Multi £Billion Managed Service Providers and IT Outsourcers in the mid-market and enterprise. Its purpose is to disrupt the conventional Managed IT Services models – where the usual suspects typically fail to perform – by delivering service solutions that are tailored to the precise needs of organisations and which are communicated in clear and straightforward language.